The Sail - Luxury Flatshare; Rooms on High Floor Bay Views! Luxury Flatshare; Master Bedrooms & Common Rooms on High Floor Bay View! for your preferred choice of stay. Do let us know if you would like to make a booking and we'll send you the license agreement for your selected room. 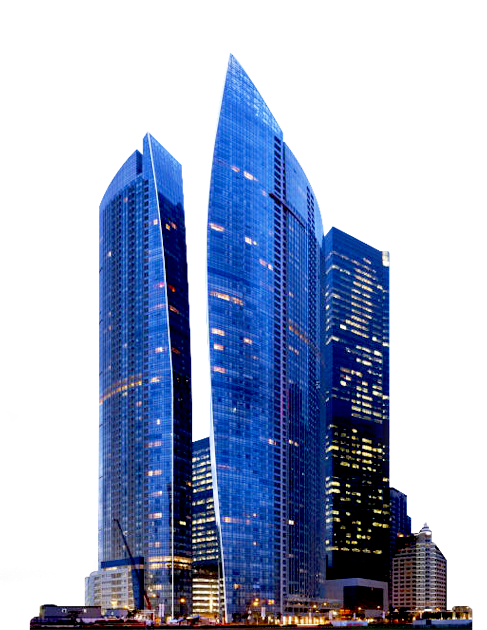 The Sail @ Marina Bay is on Marina Boulevard in the heart of Singapore's Financial District. Imagine living in the heart of Singapore's new Marina Bay just minutes by walk to major offices at One Raffles Quay, Republic Plaza, SGX and UOB Plaza. Master Bedroom on Mid-Floor asking S$2,500 to S$2,650 nett. Flexible rental terms and inclusive of utilities, fast broadband and fully furnished. Available Immediately. Call us at 8168-1882 now! Common Bay View Room on High Floor, fully furnished asking S$2,000 to S$2,150 all inclusive of utilities, fast broadband, and full condo resort facilities.